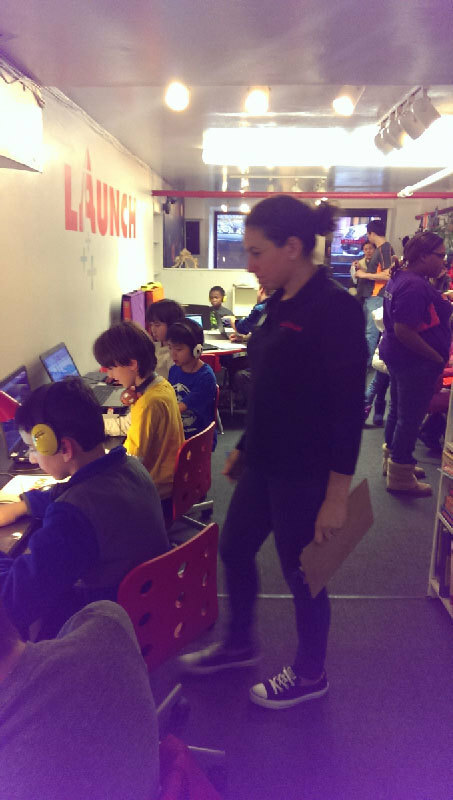 Last week was Computer Science Education Week and at Launch we hosted An Hour of Code as part of the initiative. It was quite a busy hour! Over at the White House, even the President joined in on the fun of coding with kids around the world!